High Point Starts April 18! If you follow oomph, you know we head to High Point, North Carolina twice a year to introduce our latests styles to the design community and press! [caption id="attachment_5183" align="aligncenter" width="300"] Sneak Peek! [/caption] High Point is the mecca of the furniture business. This otherwise quiet city brims with life during market, with brands and manufacturers from all over the world. It is one of the most exciting times of the year for the Design Industry; over the course of 6 days, there are events, panels, parties, and amazing people "in town." Restaurants are packed, there is so much to see, and we love it! 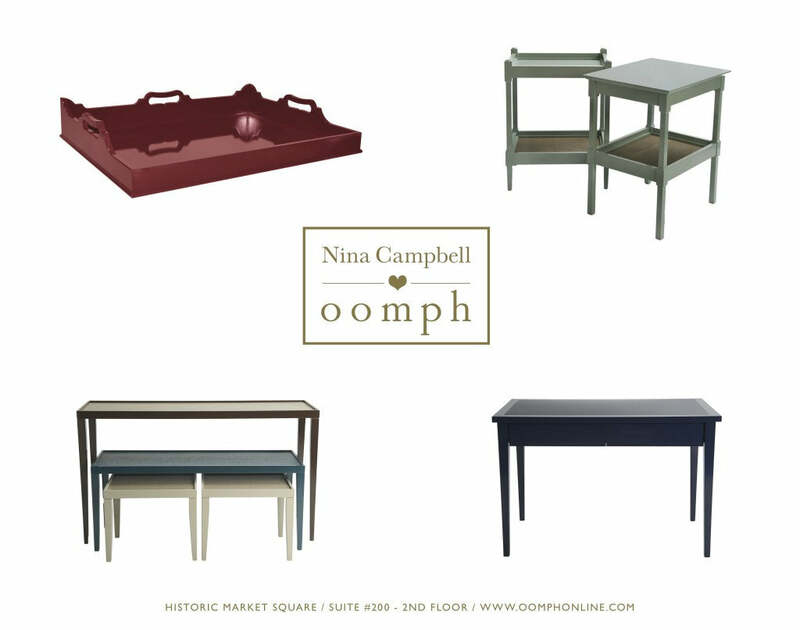 This year is especially exciting for us - we are welcoming world-renowned designer, Nina Campbell, to our showroom as we launch our collaborative collection, Nina Campbell for oomph. 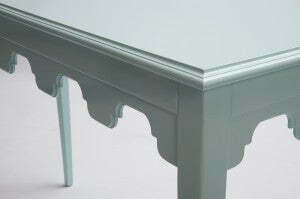 This will be the official debut of the collection, and those of you coming to High Point will be the first to see it! 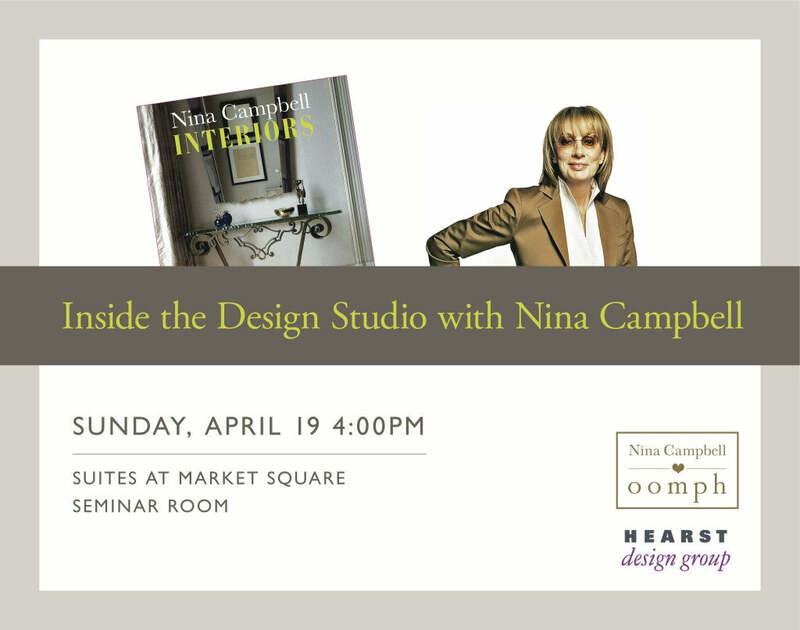 Additionally, join us on Sunday at 4:00pm for an interview with Nina, "Inside the Design Studio" moderated by Hearst Design Group editor, Orli Ben-Dor. The interview will be followed by a Book Signing of Nina's latest book, INTERIORS. Historic Market Square Seminar Room, Sunday 4-5pm. oomph's showroom is located on the second floor of Historic Market Square, a former factory that has been transformed into some of the most elegant showrooms at Market. Visit us to see all the new designs we have added to our line, as well as some classics that you may find fresh again. 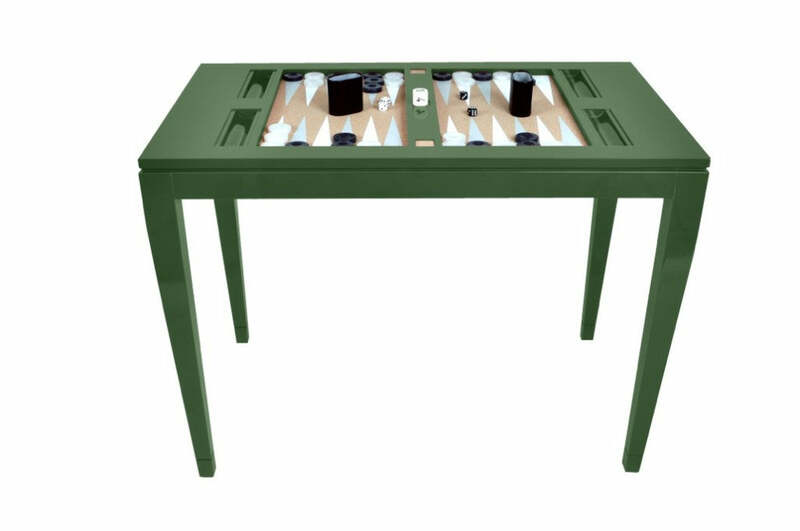 Maybe even challenge us to a game of Backgammon! If it's your first time coming to High Point, download the Market Guide from The Editor at Large for a complete look at all the ins and outs of the week. We hope to see you there!